Black Windows will make a great contrast to any home finished with a light colour. Ideally suited to tyrolean and grey stone finished homes. Many homes constructed in the last twenty years have these types of finish. Windows are one of the unique features in your home. They are not just panes of glass as they allow you to get air, limited light, as well as an excellent appearance of the outside world. They can transform your lifestyle, thus simplifying your cleaning tasks, making your residence a more comfortable place, and even protect your family. However, windows will lose their beauty after a long time of existence. Due to this, as a homeowner, you need to consider their replacement. When making important decisions concerning your replacement windows, ensure you choose a colour brand that you can be proud of any time you have their view. 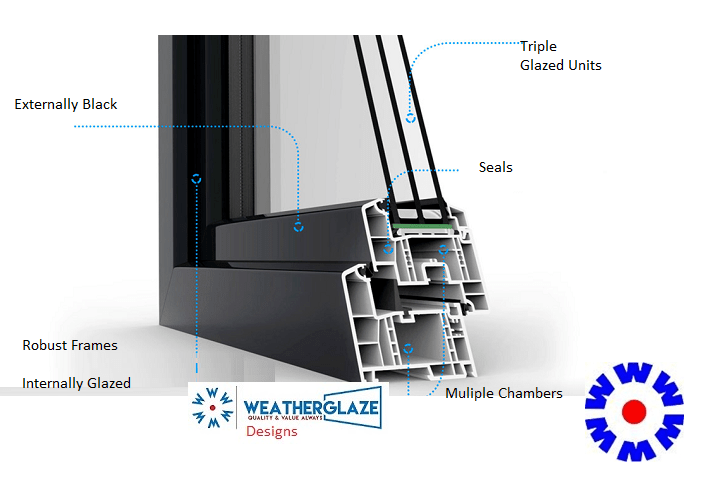 With over twenty unique brands of different replacement windows that are currently available in the market, it is challenging to decide on the perfect colour of the window. Black replacement windows provide common energy efficiency features, for example, dual pane, etc. they control light and air thus keeping your home pleasurable throughout your stay and also prevents UV rays from penetrating through the window thus prevent fading of your home furniture. If you are looking for replacement windows, try black windows. Currently, black replacement windows are very popular and will suit many interiors. They will create instant elegance in your room and pair well with your decoration from any architectural style and period. They are uniquely designed with a technology that fuses the beautiful versatile black colour into its innovative fabric material. Offering a wide variety of long-lasting brand of colours for you to choose from. These include some dark exterior colours which are unavailable in most of the other replacement windows. Black windows are designed to give you the style options of your preference as well as your desired performance factors. The technology behind them has been thoroughly tested for durability and endurance. They are customized and designed to help you maximize the beauty of your home. Although the black colour is sometimes overlooked in favour of light colours, it blends beautifully into any home’s décor. It also brings a modern artistic value to space. Whether you want to add a note of refinement to a more bright area or to frame a look with dramatic contrast, a black window will allow nearby colours to flourish. Black windows are appealing, very architecturally as well as stylistically versatile. You can use them to beat a traditional-style feature or create a clean, trendy statement. Thus, when you use black replacement windows, they will always work with everything in your home, including every style. Remember, if you are renovating your home, black replacement windows are the right choice for you. Upon choosing to buy black windows from us, not only will we provide you with dependable, high-performing products, but also support them with outstanding. 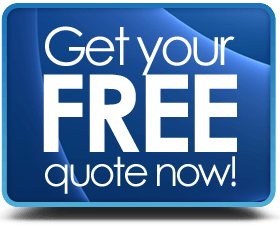 Window replacements can be a crucial investment; however, if you choose intelligently, you will enjoy the underlying rewards which include better light, energy efficiency, comfort, and improved security.